Curated Insights: What does an instructional designer do? Is this a familiar conversational situation for you? L&D (learning and development) jobs tend to require additional, creative explanations because—unfortunately—not everyone knows that corporate learning is a profession. While this can be true for most L&D roles, titles like “project manager” and “trainer” are a bit more obvious. “Instructional designer” (ID), however, needs an explanation. This is exacerbated by the fact that an ID could be doing very different things from company to company. Like many things in L&D, the role is not consistently defined and is applied based on the needs of the specific organization. My Curated Insights post for October explores the world of instructional design, both where it is today and where it may go in the near future given real-world application and influence from other disciplines. “People seem to be looking for the ‘next big thing’ that will sweep L&D off its feet and into the next (or rather, current) century.” Charbel had my attention with this statement alone. In the search for improved practices, L&D pros often gain inspiration from other fields, including marketing and technology. Design thinking has become an increasingly prominent strategy in these professions, as practitioners seek to architect better user experiences. Clearly, this is something L&D needs to do as well. 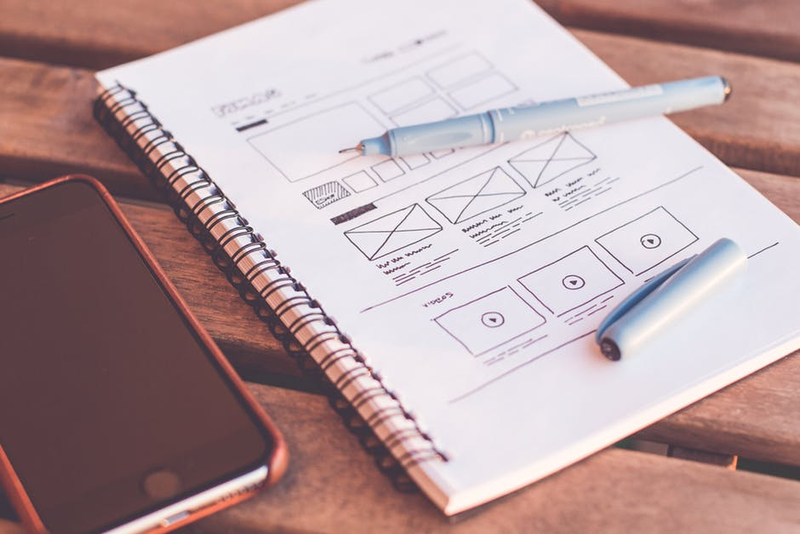 In his Medium post, Charbel defines design thinking and differentiates it from instructional design to ensure the former can inspire—not replace—the latter. Building on Charbel’s post, Brian applies the discipline of design thinking to posit how it can inform and improve instructional design moving forward. His LinkedIn post focuses on three components that can make a difference for instructional designers: focus, collaboration and user experience. What makes Brian’s post even more valuable is the link to a living Design Thinking for Learning Innovation group with 300+ members actively sharing their insights and experiences. L&D pros try to recreate the wheel within organization silos way too often. To evolve the profession and improve our results, we must work together as a community and share our successes and failures for mutual benefit. And, this is a great example! Instructional designers pull from a wide array of instructional theory to build training content. Too often, this work is based on traditional, academic education or past workplace experiences that don’t align well with the learning needs of today’s employees. Rather than require every ID to understand every possible theory, we should reference real-world applications of instructional methodology that are proven to work. For example, Sam dives into the principles that make Duolingo an effective and well-regarded language learning tool. He provides simple examples of how the app uses critical instructional design strategies, such as retrieval practice, spacing and interleaving, which are too often disregarded in workplace learning. The evolution of the instructional designer role will continue over time. In the meantime, L&D pros must collaborate to overcome the lack of clarity and definition within the field in order to advance the profession and deliver improved results. Language is a big part of any profession, and L&D has plenty of it’s own unique terminology. In this blog post, Chris offers an introductory glossary for common ID acronyms. He includes simple definitions for concepts like ADDIE, SME and xAPI. AI is also included in the list, but it’s not the AI you may be thinking about (augmented reality). This demonstrates just how difficult it can be to keep up with the ever-evolving language of workplace learning. As organizations look to evolve their learning practices to address the needs of modern business, the instructional design role continues to come into question. Adjusted titles, such as “learning experience designer” and “learning architect,” are being tossed around as the industry tries to identify the critical skills needed to address today’s performance challenges. Regardless of title, it’s clear that a diverse range of experiences and capabilities are needed to help modern employees execute and grow. For more curated content, visit my Flipboard mags, where I post new articles on a variety of workplace learning topics every day.